Our staffers are important here at Access of West Michigan. In preparation for an upcoming Poverty Simulation, volunteer staffers Mary, Cindy, Tom and Rhoeda are busy at work compiling participant packets and organizing materials. The Poverty Simulation is just one of many programs at Access of West Michigan to create solutions to poverty through education and collaboration. The goal in these seminars is to bring awareness of the realities of poverty and to encourage people to get involved. 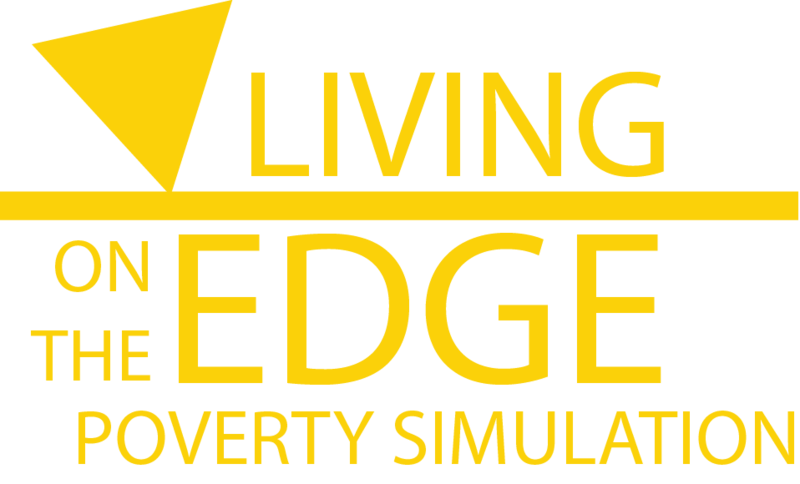 The “Living on the Edge” poverty simulation provides an opportunity for participants to walk in the shoes of someone living in a low-income environment. The participant must navigate with their “family” how to provide for expenses, make ends meet and be sustainable throughout the event. As staffers of the events, Tom and Rhoeda have been working with and learning from these simulations. What began as a way to simply get involved with the community has become a meaningful experience of inspiring participants to engage and learn. 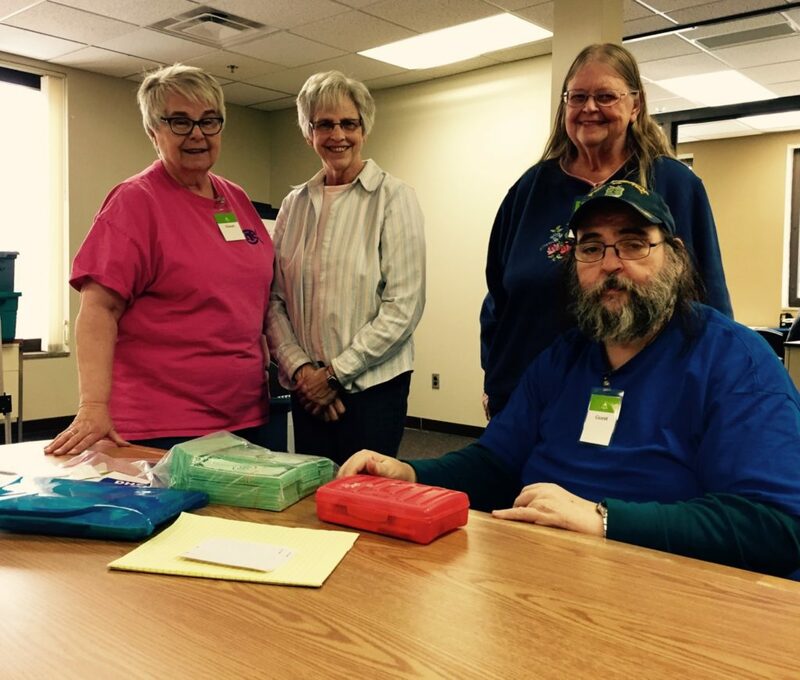 Both Tom and Rhoeda, married, retired and living in Muskegon, volunteer to prepare for the simulations by preparing the packages of money and ensuring all participants will have what they need. At the simulation events, Rhoeda loves interacting with the “family members” working hard to stay afloat. Tom has also been moved by his experiences of being a part of the simulations. “I heard a participant comment on how she really thought about it when she had to go do the different things, like leaving her child home to go work,” he said. When families are involved, things get personal. After an afternoon of packing, planning and preparing, the team of volunteers is ready for the upcoming event. For them, it’s not just hours to fill their time, it’s an opportunity to create an awareness of poverty-on a personal level. And these staffers would know. Some have lived it. Interested in attending or hosting a poverty simulation at your organization? Please visit http://accessofwestmichigan.org/about-us/poverty-education/ for more information.